Simple, structured and effective, this 21-day course will prevent problem behaviour and, over subsequent days, encourage positive interaction, so that your cat continues to behave well. 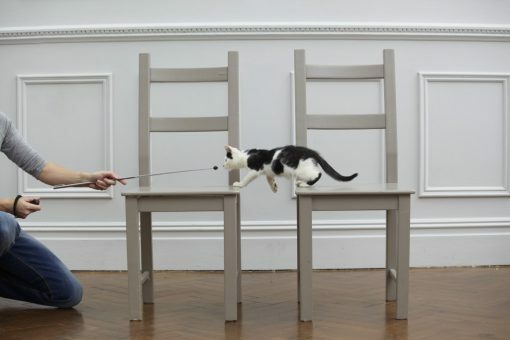 Exercises are given for each day in the training plan, with reinforcement of the previous day’s learning scheduled in, as well as time for relaxation and play with your cat. 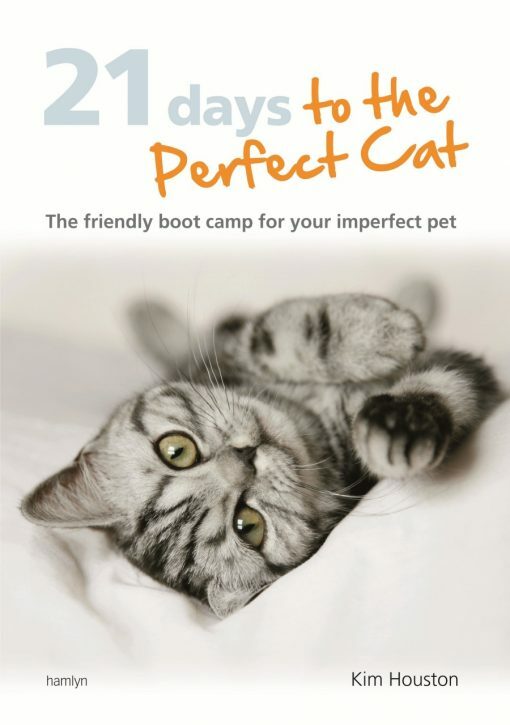 Easy to fit in around your life, with this book you are just 21 training days away from the perfect cat. 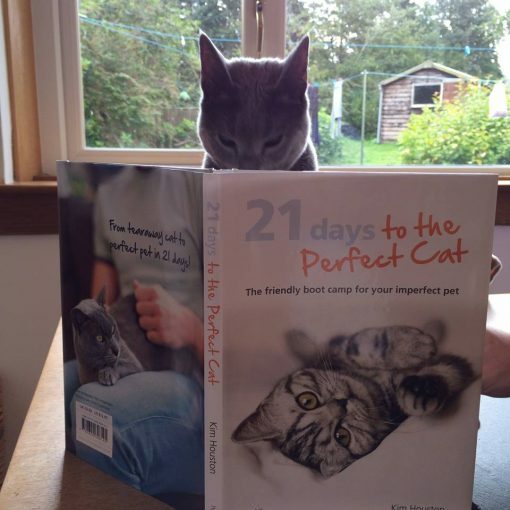 I bought this book, to help learn and understand my cat’s needs. It’s great! It breaks everything down, has a great step-by-step programme and hints and tips! This has definitely helped me understand my c ats needs to play and hunt their toys! 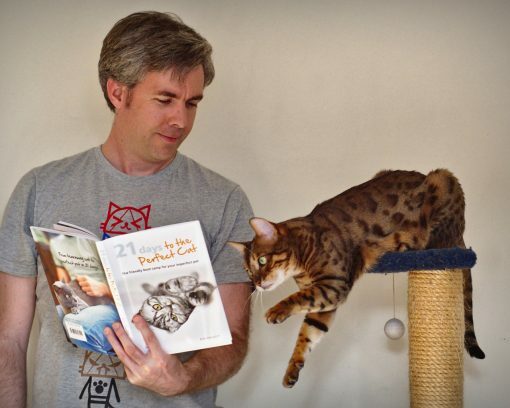 Recommend this book for all cat owners – new and experienced! Purchased this book a few weeks ago and love it…lots of really useful information and tips for keeping your cats happy and resolving behaviour problems! Love the step by step guide and the section on enriching the cats environment (which both my cats have appreciated!) 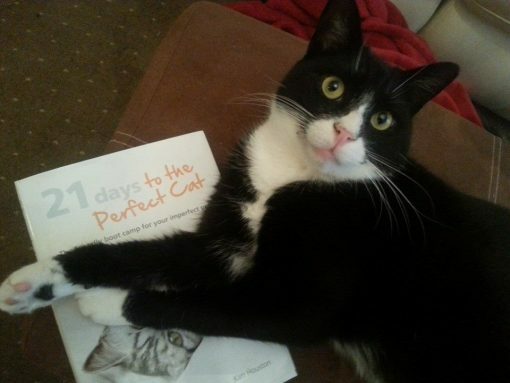 If you only buy one cat book it HAS to be this one!